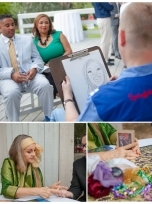 Stilt Circus creates unique, professional, elaborate & beautifully custom designed theatrical presentations for commercial, entertainment industry, video, corporate, festivals and private events. 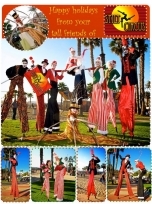 Performing a variety of Theatrical Circus shows including Stilt Acrobatics, Fire Dancing, Giant Puppets, Aerial, Choreographed Dance, Unicycle, Juggling & much more. 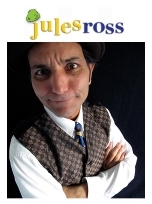 Jules combines his classical mime training/clowning with a lighting fast shadowing technique to produce a powerful physical comedy routine. His humor is reminiscent of Chaplin/Marceau and his style professional. 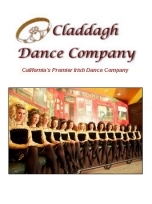 ...If you can walk, you can dance!...One does not have to be of Irish ancestry to appreciate and enjoy Irish dance. 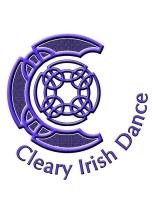 Cleary Irish Dance believes that there is a place in Irish dance for everyone regardless of age or level and as such, offers beginner to championship classes in solo, team and performance for students from four years of age through adult.